Hello gorgeous ladies! So my birthday is coming up soon, and I thought why don't I spoil my readers by throwing a few giveaways?! Here is the sixth one! All the winners will be via blog/email! and there is a 6 month subscription up for grabs and a couple of Jan or Feb boxes! 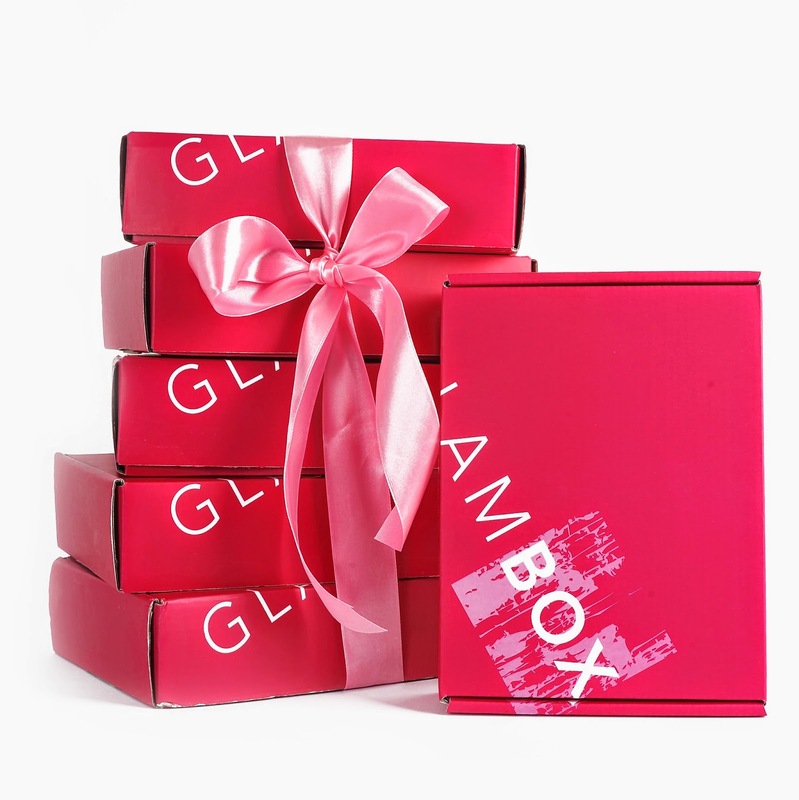 Send an email to og.competitions@gmail.com and telling me how many subscription packages Glambox has! Very easy, right? Let's go! This is a giveaway for UAE and Saudi only and will end on the 7th of Feb at 11:59 pm UAE time - Winners will be announced on the 8th of Feb! Winners have been contacted through email so make sure you check your inbox/junk!